hd00:26RISHIKESH, INDIA - OCTOBER 9, 2014 : Unidentified poor men sits on the ghat along the Ganges river. Poor Indians flock to Rishikesh for charity. 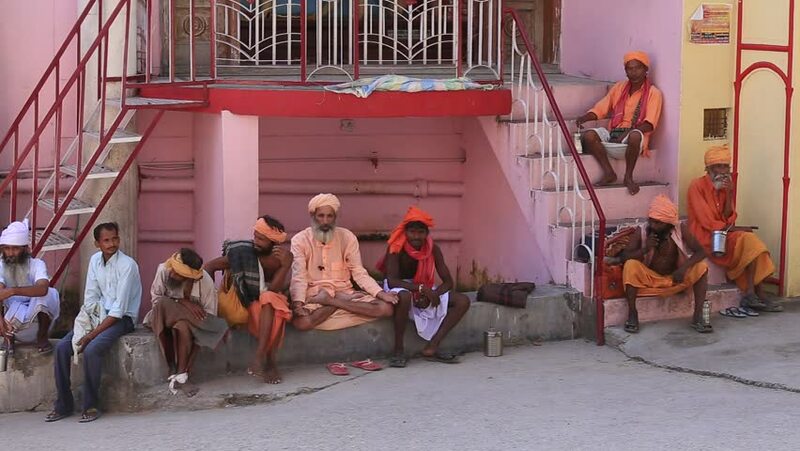 hd00:22RISHIKESH, INDIA - OCTOBER 9, 2014 : Unidentified poor men sits on the ghat along the Ganges river. Poor Indians flock to Rishikesh for charity. hd00:21Shibuya - Japan. June 2017. Crowd people walking in the street. busy japan people. travel in japan. hd00:09SYDNEY, AUSTRALIA - FEBRUARY 01, 2014: Unidentified tourists visit The Rocks Market, The Rocks is one of the main tourist attractions in Sydney.